With new development coming to the forefront of augmented reality every day, it is no wonder that a use has been discovered for education. 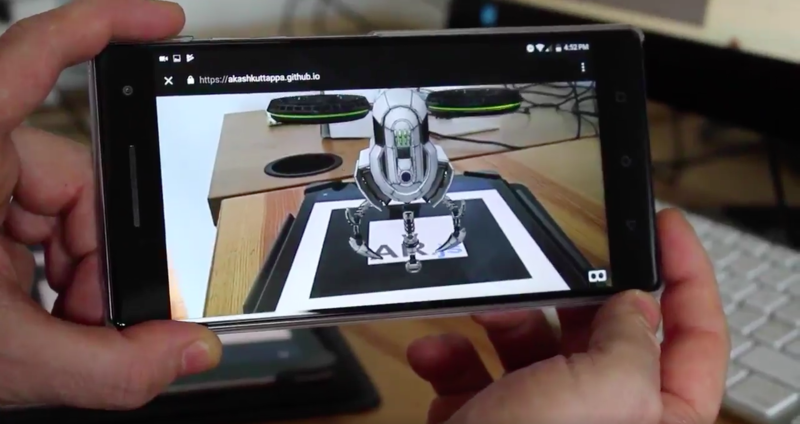 Now that many students already have a smartphone in their pockets, teachers can use AR to supplement lessons. Many children are already familiar with the technology due to Pokémon Go and similar games that utilize the technology. Here are some of the ways educators have made the classroom a little more engaging for students all over the United States. AR creates 3D renderings of everyday objects. This can make it easier for certain students to better grasp abstract concepts that are difficult to visualize on the page. Many students are visual learners, and AR technology makes it easier for them to engage in the classroom. This usage is particularly advantageous for mathematical concepts. With AR, students can scan books and pictures to receive more information about a subject. For example, with the proper app, a student could scan a picture of George Washington and receive more information about his life. Students could also scan books in a library to receive a synopsis to decide whether they want to read it. Another exciting usage of this technology is that students can take their smartphones with them and continue utilizing augmented reality on the go. If a student is walking around town, then he or she can use the technology to scan historical sites and landmarks to find pertinent information. This is also great for field trips to museums. Students can use their phones to learn more about a subject, and they become excited to learn. Augmented reality in education is not limited to the classroom. Teachers can actually print out worksheets and other assignments with markers students can interact with using AR. There are numerous services online that provide instructors with AR-compatible worksheets suitable for a wide range of ages and subjects. Students may actually become excited at the prospect of homework knowing they can use their phones. At the end of the day, the best thing for students is to have fun while they learn. AR gives teachers an opportunity to turn lessons into games and to give children more tasks in the classroom than simply sitting there and reading. Additionally, AR can be brought into the playground. There are many fun games students can download, such as skee-ball games where students play on one of the walls of the school building. Children can work together and have a great time while on campus. This is only the beginning of what augmented reality can achieve in the classroom. Tech companies are continuing to release apps and other tools to help kids learn using their phones. While many teachers are banning phones from the classroom, there is a way to utilize smartphones in a more productive manner. Certain apps teachers can look into include ZooKazam, Animal Alphabet and Math Alive although new ones enter the marketplace all the time.